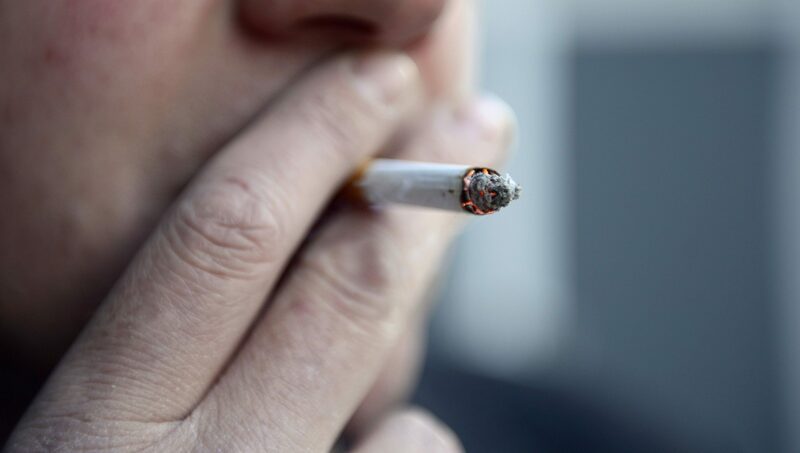 Anti-smoking services in Perth and Kinross have come under fire after it was revealed the number of smokers in the area is growing despite government efforts to wipe out the habit. Farmers and land managers are working with the government to identify new ways of controlling growing beaver populations in Tayside. 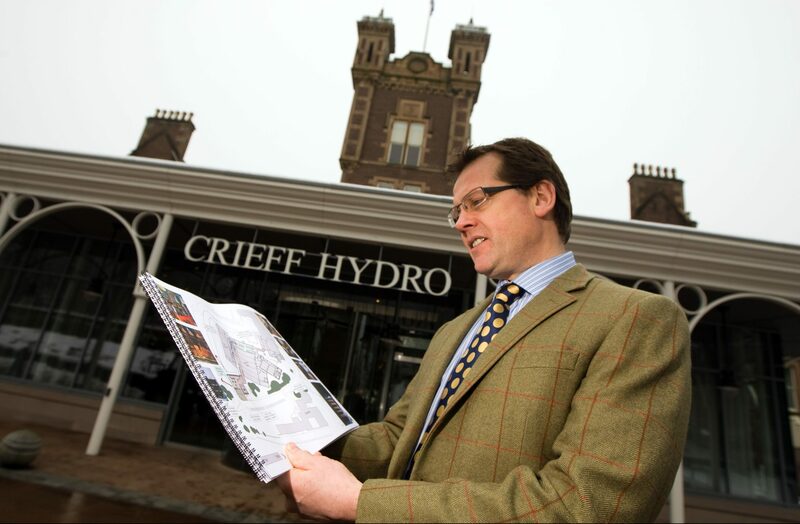 Millions of pounds of investment in the tourism industry planned for Perth and Kinross has gone to other parts of Scotland due to a planning row, a leading hotelier has claimed. Second-hand drug smoke is affecting the ability of Perth Prison staff to do their jobs.